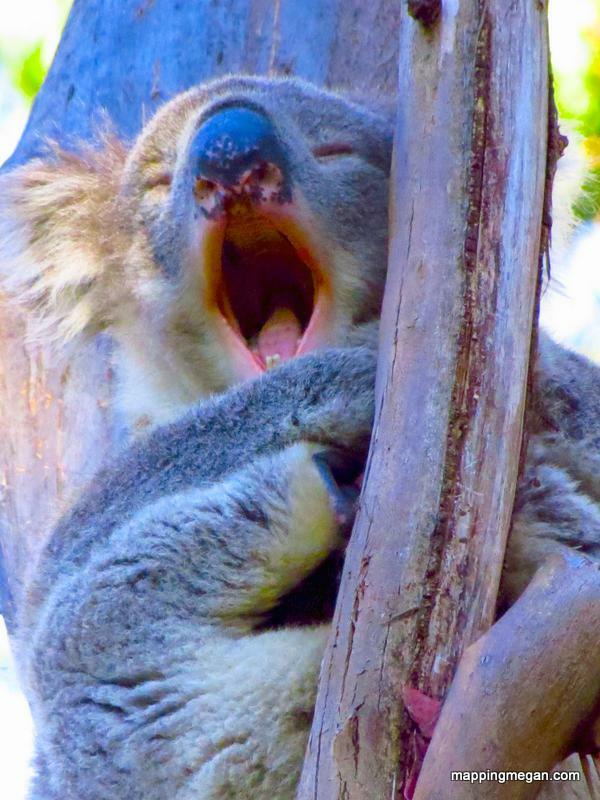 Kennet River, Victoria, is the best place to get up close and personal with Koalas in their natural habitat while driving the Great Ocean Road Australia. Take a drive up Grey River Road; it will be the highlight of your trip! My girlfriend and her husband went to Australia and came back with some awesome pictures of Kangaroos and Koalas. They even have a picture of holding one. It was amazing. It is on my list to visit someday! I love Victoria so much. I’ve seen lots of pictures and learnt the history. Wish to fly there once later.